How do you follow up on Gangnam Style? What if London, New York, Dubai and every major city shared the same skyline? Say goodbye to your mouse and keyboard – is “Leap” the future of device control? 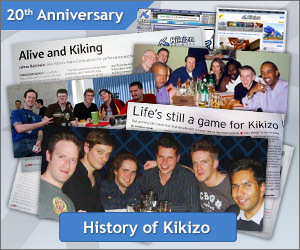 Kikizo: an influential entertainment and games website that punched above its weight, broke the rules and scooped its biggest rivals. 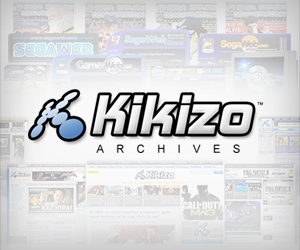 Check out the full story from 1996 to present day at the Kikizo Archives.